Thank you for your interest in VCA! If you are interested in becoming a new student at VCA or would just like more information, follow these simple steps below to move forward in the process. First, give us a call at 218.262.6550 to set up a time to VISIT THE SCHOOL. Your visit can include touring the school, meet with Pastor Tessie (School Administrator), visit classes, meet students and teachers and experience all VCA has to offer! This is a great way to experience VCA first hand and also to ask questions and get to know the friendly faces at VCA. Review our VCA Parent Handbook. This will help answer more of your questions and give you an idea of what to expect after enrolling at VCA. 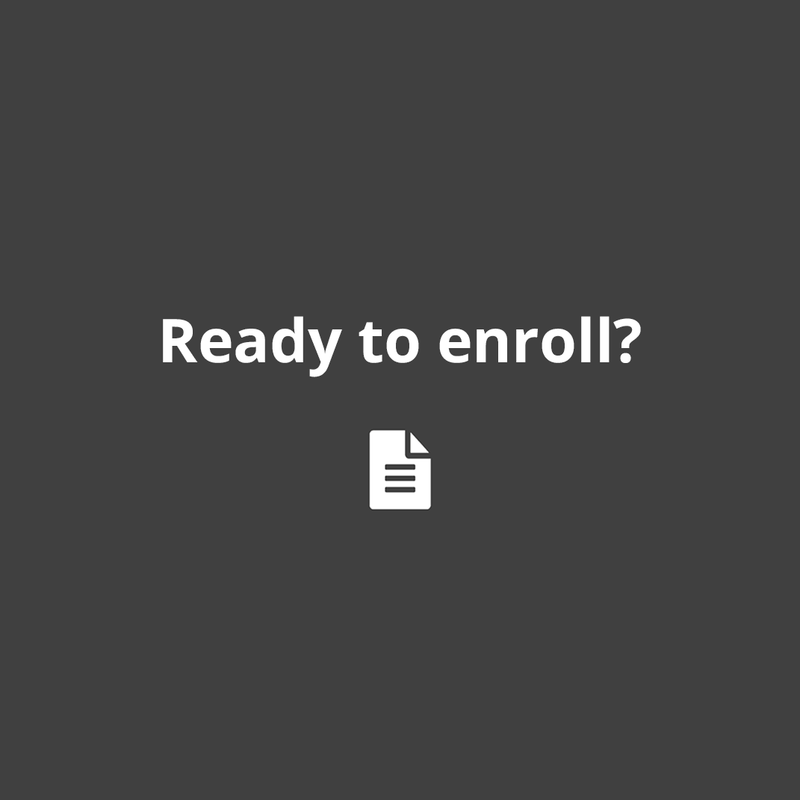 Fill out an Enrollment Application. This does not guarantee placement at VCA, but its the first step in becoming a student at VCA. You will be asked to create a Gradelink account and then enter your student information. Enrollment is open for the upcoming school year will begin April 1st. Children can be enrolled until the first day of school, provided space is available in the classrooms. Enrollments after the first day of school require board approval. Students must meet Minnesota birth date and grade level requirements. Parents review the Parent Handbook and agree to honor the doctrinal Statement of Faith & Philosophy of Christian Education, and agree to comply with the policies and procedures listed in the Handbook. Immunizations must be current with the requirements of the State of Minnesota. Before your child starts school, you must provide verification that these immunizations have been completed. Birth Certificate. You must provide us with a copy of your child’s Birth Certificate. Early Childhood Screening is required by the public school system. We recommend the screening, but it is not needed for enrollment in VCA. Screening is a brief, simple procedure used to identify potential problems in children, while supporting readiness for Kindergarten and promoting positive child health and developmental outcomes. It is offered locally throughout the year. For Preschool enrollment only, print this Health Care Summary Form and have your child’s physician complete it, then return it to the VCA office prior to the start of school. Special Needs: Victory Christian Academy attempts to meet the needs of individual students as much as possible. Refer to our special education policies in the Parent Handbook. Admissions Interview: Parents of all new students will need to be interviewed before a student is enrolled in VCA. The interview can be completed either before or after the Enrollment Appliation is submitted. Please call or email the office to set up an interview time. Students in Grade 5 or above will be required to have an admissions interview for the purpose of determining their desire to attend VCA. No student will be enrolled who does not have the desire to have a Christian school experience. Younger children may be interviewed if deemed necessary. Placement Tests: Placement tests may be required to place students where they will successfully thrive academically. Probationary Period: All new students will be placed on a 9-week probation period for the purpose of determining the student’s and parent’s willingness to comply with all school policies and for examination of academic proficiency. Full acceptance, continued probation, or termination will be determined by the administrator, and if necessary, the school board. VCA has a variety of Discounts & Scholarship available to help make VCA affordable for your family. It’s our desire to partner with families in their desire to achieve a faith-filled quality education. We give away thousands of dollars each year in discounts, scholarships & income based financial aid. Your non-refundable enrollment fee and curriculum fee are due immediately following the submission of the enrollment application in order to secure placement at VCA. The day before school starts, students and families will attend Student Orientation which will include meeting the teacher, setting up your student’s desk, parent orientation and much more! You can find the school calendar and list of school supplies on VCA’s website. At VCA, our teachers truly love teaching and love the students. The first day of school your student will discover the amazing community of teachers, students, staff, volunteers and friends. Small class sizes help students to get connected quickly with other students and their teachers. Chapel will be held each Monday during school hours. Parents are expected to give Parent Service Hours to partner with the school in a variety of areas. You can start by attending a PTF Meeting (Parent Teacher Fellowship) to connect with the teachers/staff and discover volunteer opportunities. Parent Service Hours are a great way to be a part of your child’s school day whether it be serving in the cafeteria, supervising recess time, reading groups or volunteering in the classroom. Other ideas to get involved in the school are helping with fundraisers & special events, helping with school maintenance projects, leading a committee, helping in the office or using your unique gifts & talents to serve the school in another way.